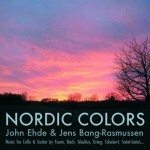 Jens Bang-Rasmussen is a world class musician. He has performed in the worlds most prestiguos concert series and concert halls. 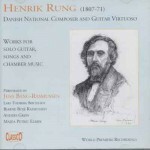 Jens Bang-Rasmussen was born to a very musical family in Copenhagen . 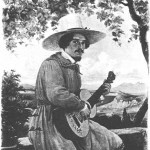 He began to study and perform classical guitar at the age of ten. 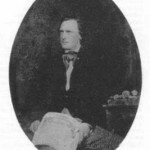 His family and his teachers immediately discover that Jens Bang-Rasmussen had an extraordinary talent for the classical guitar. He studied classical guitar at the Royal Conservatory in Copenhagen (DK). He continued his studies (conducting and classical guitar) at S.U.NY Purchase in New York. He went right to the top of the music world after finishing his studies in the USA. 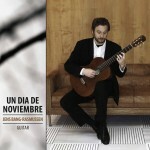 A special part of his talent is devoted to nineteenth century Nordic guitar music and to the contemporary repertoire. 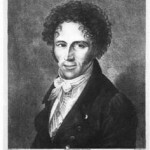 Jens Bang-Rasmussen is a pre-eminent interpreter of early Romantic Nordic music. 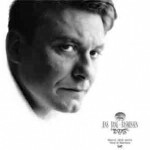 Jens Bang-Rasmussen is also a very succesful recording artist. Today you hear him perform and teach master classes all over the world.